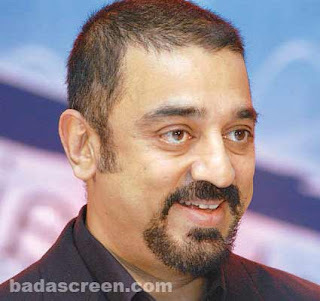 Who is the highest paid actor in Tami? 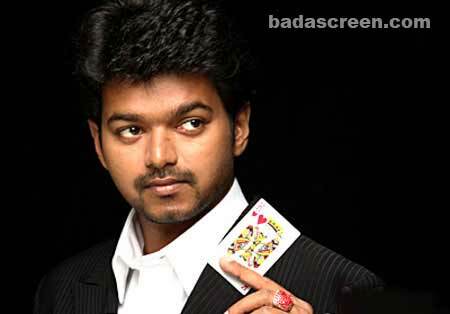 Here is the list of top 10 highest paid stars in Tamil film industry. The Remunerations of these actors changes from movie to movie. Top 10 list includes these most paid stars of kollywood. Most popular star in India and also holds record of the highest paid actor in the country.The buzz is that His salary for the latest movie 'Rana' is Rs 24 Crore. 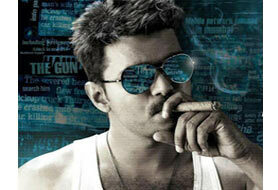 Mass hero Vijay's salary for his upcoming movie Yohan: Adhyayam Ondru is about Rs.20 Crores.This movie directed by Gautham Menon. The legendary actor Kamal Hassan's Upcoming movie 'Vishwaroopam' is one of the big budget movie in Tamil.Kamal's salary for this movie is about Rs 19.5 Crores. 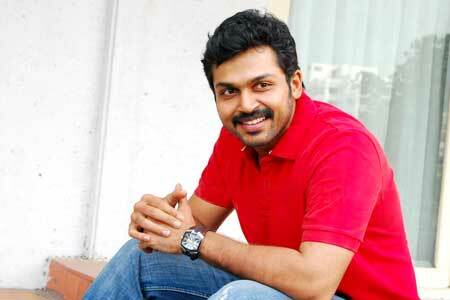 After the super hit movie 'Siruthai', Karthi's salary is around Rs.10 crore.